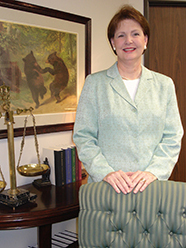 Ms. McCraw is the Chief Judicial Officer for Baylor University. She holds two degrees from Baylor with one being a Masters degree in Educational Psychology. 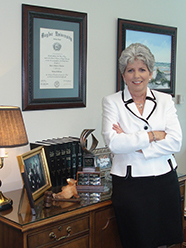 She is originally from Mathis, Texas and has been involved in Higher Education Administration at Baylor since 1982. Ms. Cates is the Director for the Office of Academic Integrity. She holds two degrees from Baylor with one being a Juris Doctor. She is originally from Waco, Texas and has been involved in Higher Education Administration at Baylor since 1986. Mr. Murdock is one of the Judicial Affairs officials who adjudicates disciplinary cases. 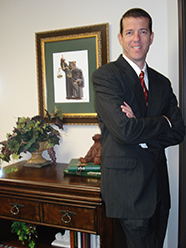 He holds two degrees from Clemson University and a Ph.D. from Texas A&M University. Mr. Murdock is originally from Level Land, South Carolina and has been involved in Student Life work since 1997. He has been at Baylor since 2002.